Films at 59 is to make 15% of its workforce redundant following a slower than expected start to the year. Some 19 staff are expected to leave the Bristol post and hire firm, including general manager Anita Nandwani, who is one of several voluntary redundancies. She will leave at the end of June. The remaining job losses from Films at 59’s 130-strong workforce will be drawn from media management and tech support teams, while a handful of operator roles from its sound and vision teams are also affected. Films at 59 said some staff had already secured in-house support jobs with client companies. 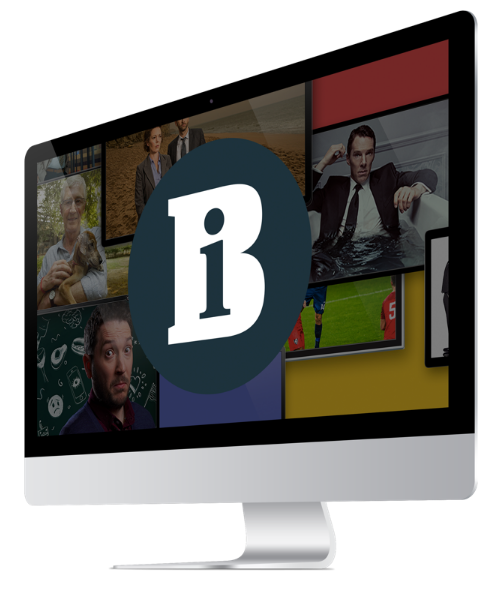 Business development manager George Panayiotou told Broadcast the post and hire firm had to act after turnover dipped below last year’s £8.9m figure, though he declined to say by how much revenues had fallen. “Although business is still reasonably strong, we are being affected by some key factors that have had an impact on our industry, namely delays in commissioning, ever-reducing budgets, changes at broadcasters and the likes of Netflix, Amazon and Yahoo coming into the market and vying for pole position,” said Panayiotou. Panayiotou said the job losses were not a result of the loss of any particular contract and that Films at 59 would continue to work across its usual output. He also stressed that the losses would not affect work for existing clients.